Happy Friday everyone! I have a new addition to the farm collection that seems to be growing. I've been a little bit hooked on farm animals lately! It's been awhile since making a larger amigurumi and I forgot how much fun and cuddly they are. So much so that I'm working on the next farm animal now, hoping to have it ready for you in a couple of weeks! 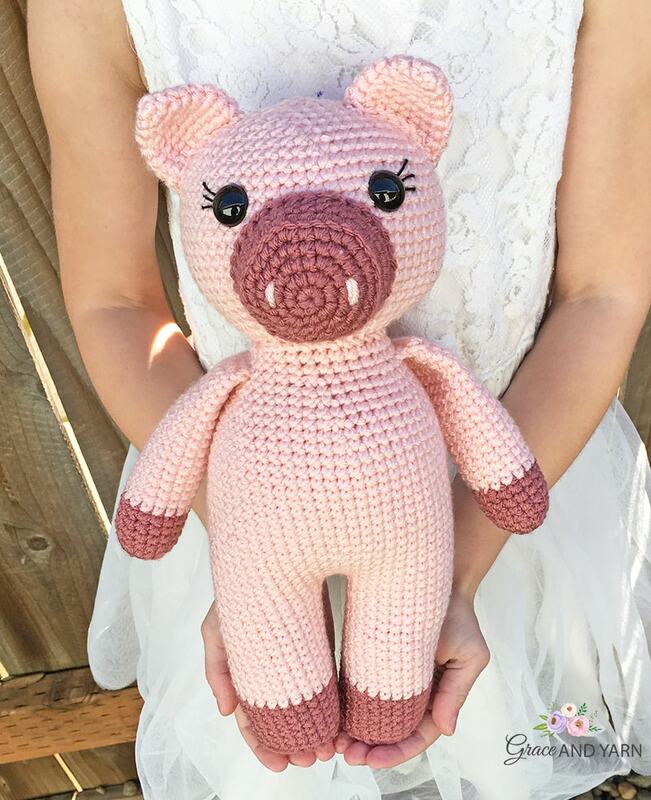 If you've missed any of the other animals in the farm theme you can find the link to their free pattern below! 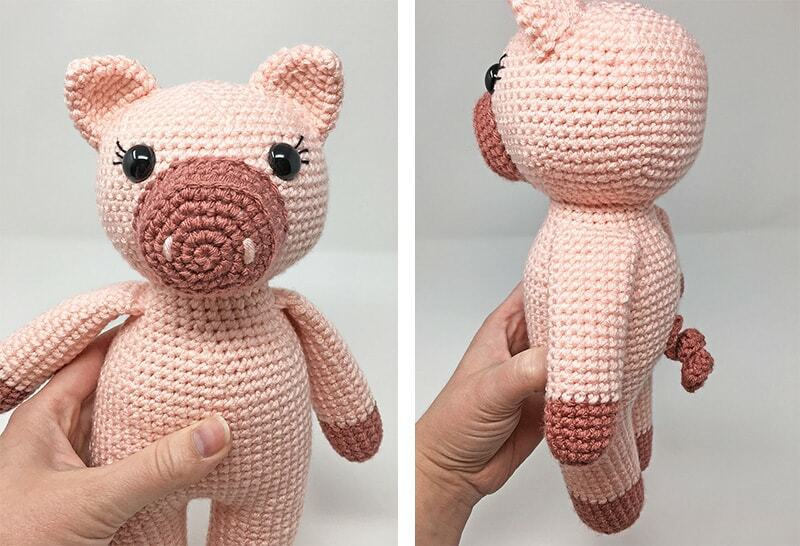 You're finished pig will measure about 13 inches tall when using size 4 worsted weight yarn and a 3.5mm crochet hook. 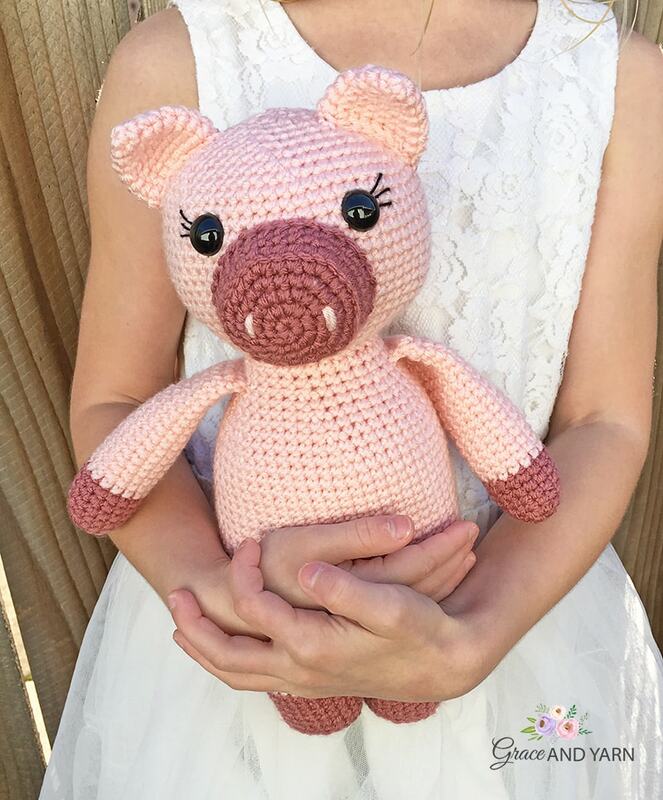 Because everyone crochets with a different tension, your pig may be slightly larger or smaller. Feel free to adjust your hook size to your tension. If you feel you crochet loosely, try going down a size so your stitches are nice and tight (this will reduce the chance of your stuffing showing through). 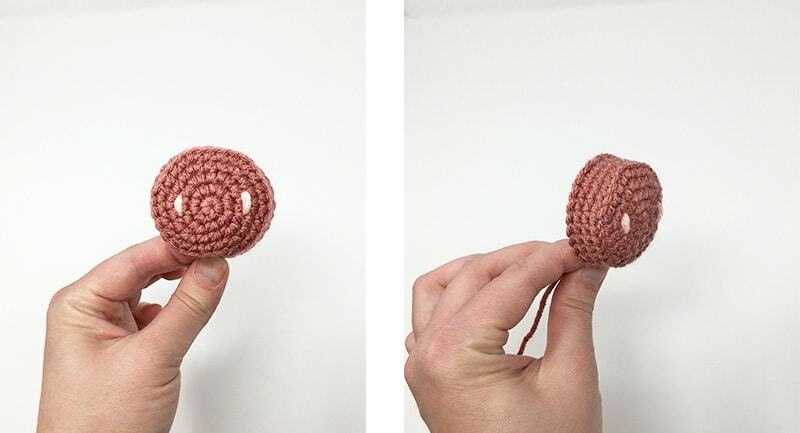 If you crochet tightly, move up a hook size to see how you like it! You can also grab the discounted bundle that includes the mini version here! Stitch markers (a piece of scrap yarn works great! Fasten off leaving a long tail for sewing. 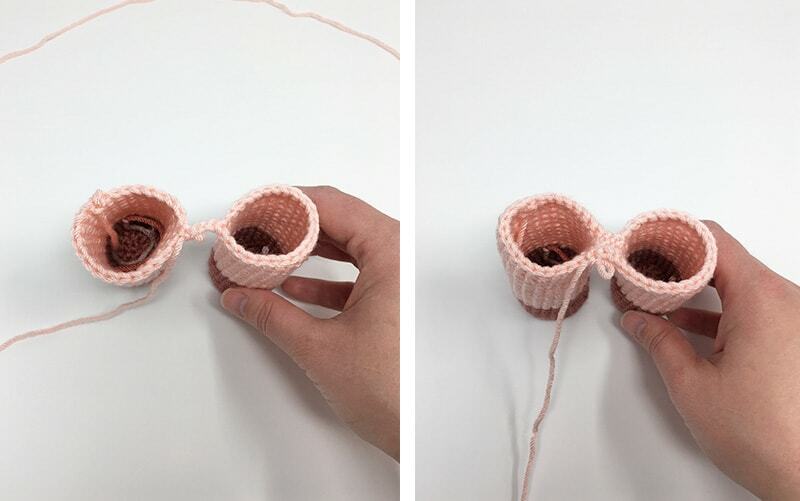 With a small amount of light pink yarn add two nostrils by passing once or twice through a stitch. Next, sew your nose piece centered between the eyes. Be sure to stuff before closing. 1. 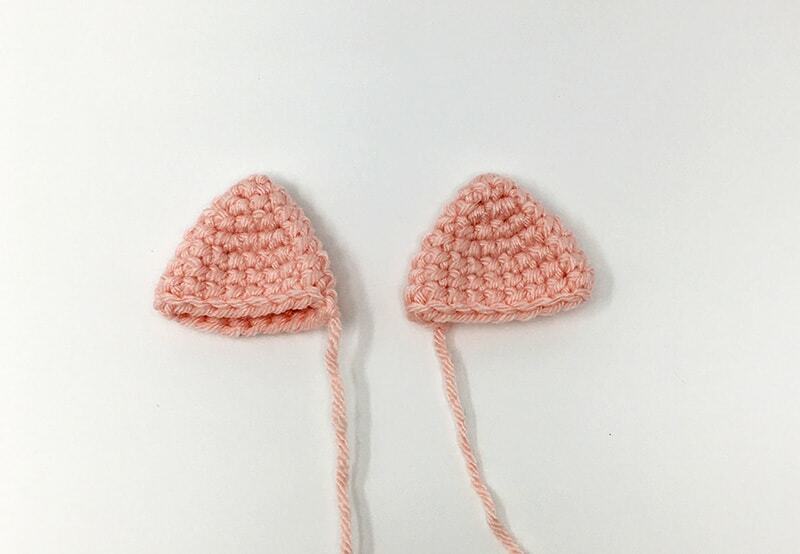 Sew the ears onto the head starting at round 5 with a slight curve to round 12. 2. Sew the head onto the body, making sure to have the facial features centered. Add extra stuffing as you go to keep it firm and less wobbly. 3. Next, sew the arms onto the body centered with the head at round 46. 4. Lastly, sew the tail onto the back of the body. 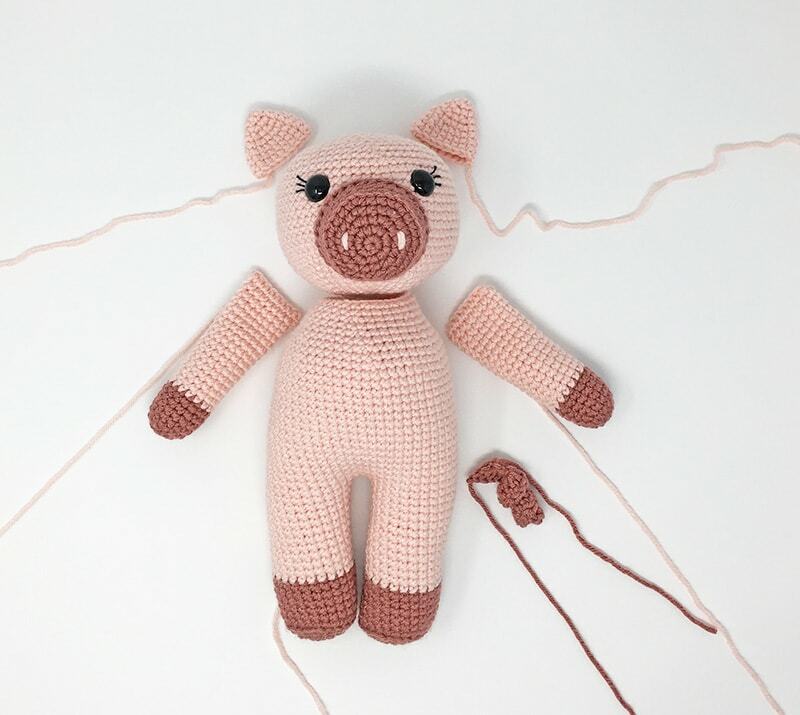 Your pig is complete! I hope you have enjoyed this pattern! Wooohooo! 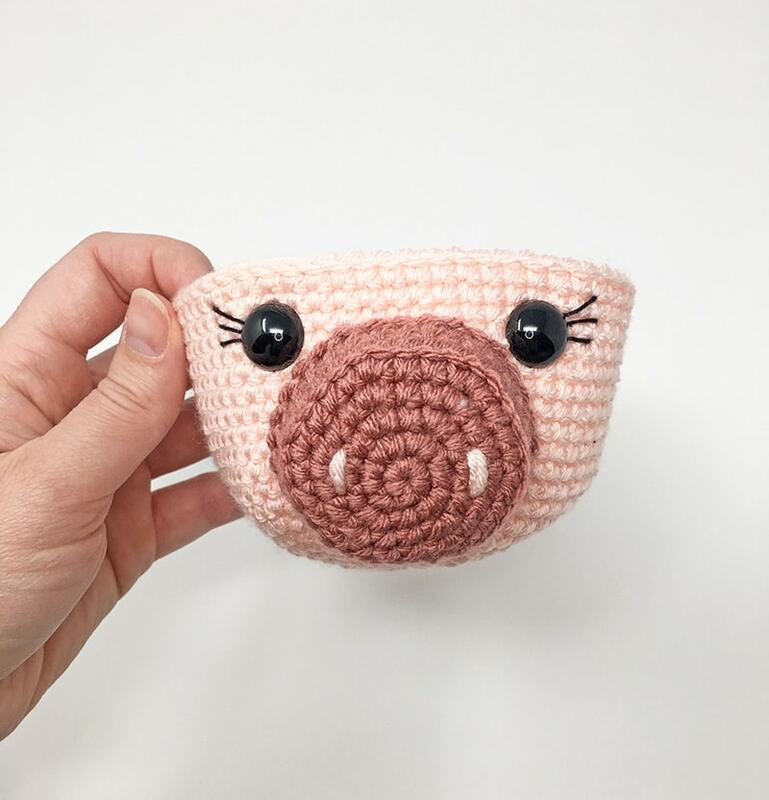 I'm so excited to make this lil piggie!